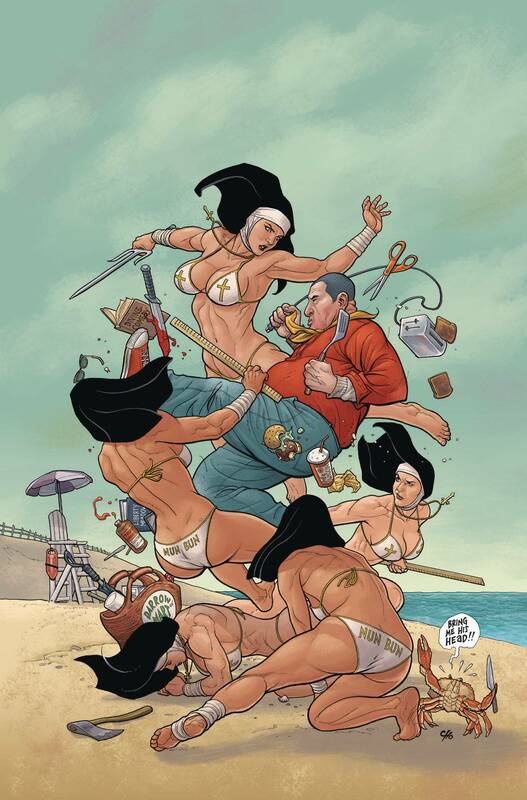 The Shaolin Cowboy hits town, and it hits back. With King Crab in hot pursuit, he runs straight into the not-so-kosher menace of HOG KONG and his twisted tale of ham-fisted revenge. High-cholesterol-fueled action served up hot with plenty of chasers!